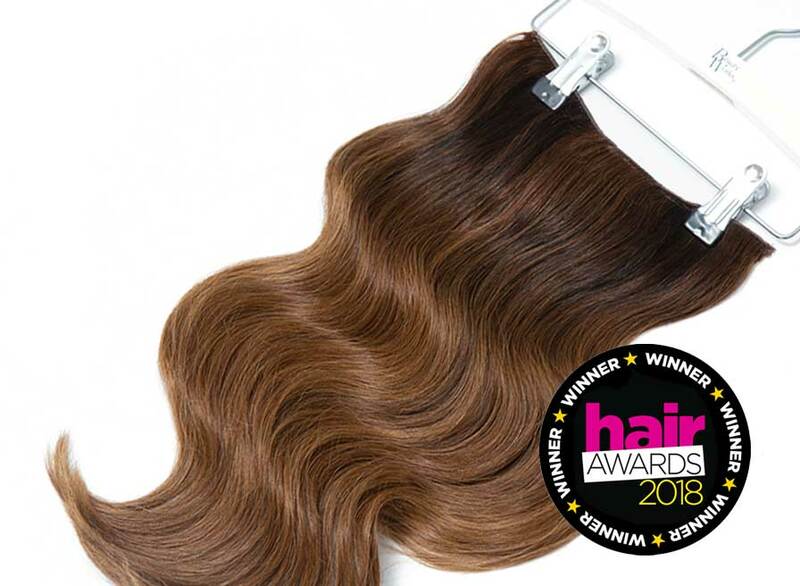 Specifically engineered to provide the smallest ring hair extension procedure - the Nano bond is significantly smaller and less detectable than any other ring system - and now available in five of the most sought-after balayage shades in salons today. 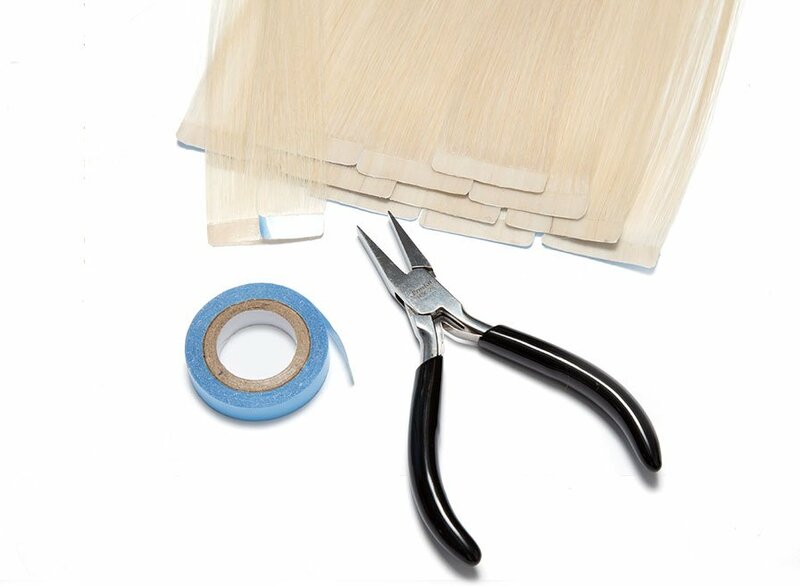 Also available in Beauty Works Core Colour Collection"
Hand-selected and cuticle retained, Beauty Works Celebrity Choice 100% Remy human hair extensions are specifically processed to ensure that the protective layers of the cuticle remain healthy from root to tip. This ensures natural shine and vitality and keeps the hair tangle free throughout its lifetime. 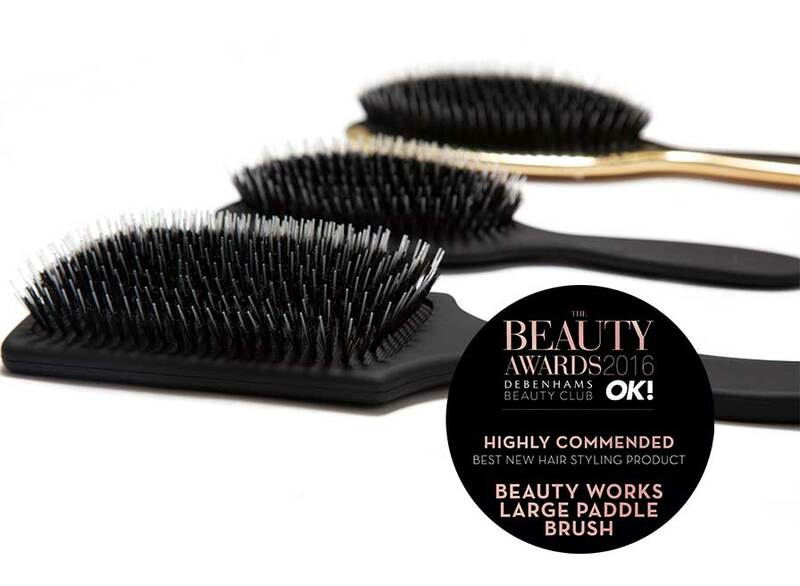 Reusable for multiple salon applications, Beauty Works Remy hair can be re-applied and will last many months with the correct aftercare and maintenance. 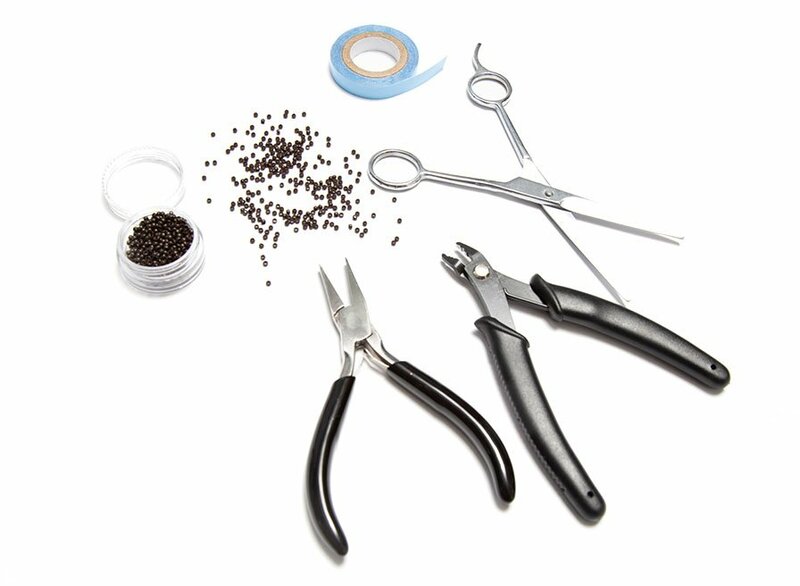 Specifically processed by hand to ensure all strands of hair are the same length, double drawn hair is the ultimate luxury.  Double drawn means that all shorter lengths are removed by our technicians, guaranteeing perfectly uniform hair which is balanced and gives the illusion of beautiful, healthy hair. 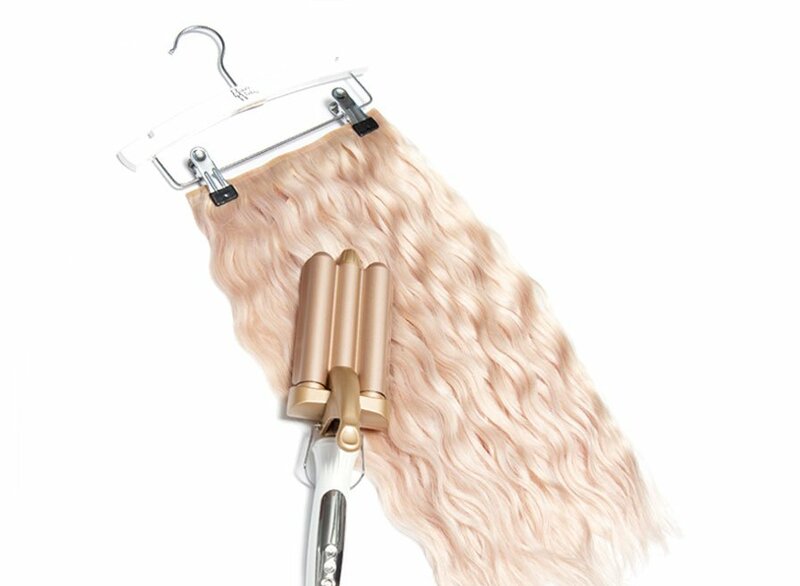 The new super tiny Beauty Works nano bond is soft, mouldable and keeps all hair extension strands within the bond, with little to no shedding. 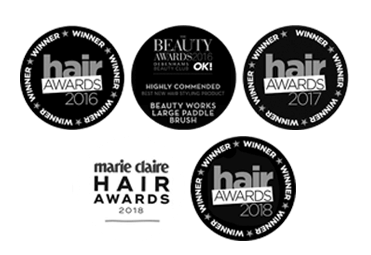 The Nano Bond system allows the hair to lie completely flat to the head, whilst the incredibly small and lightweight Nano Bond is completely transparent when applied to the natural hair. 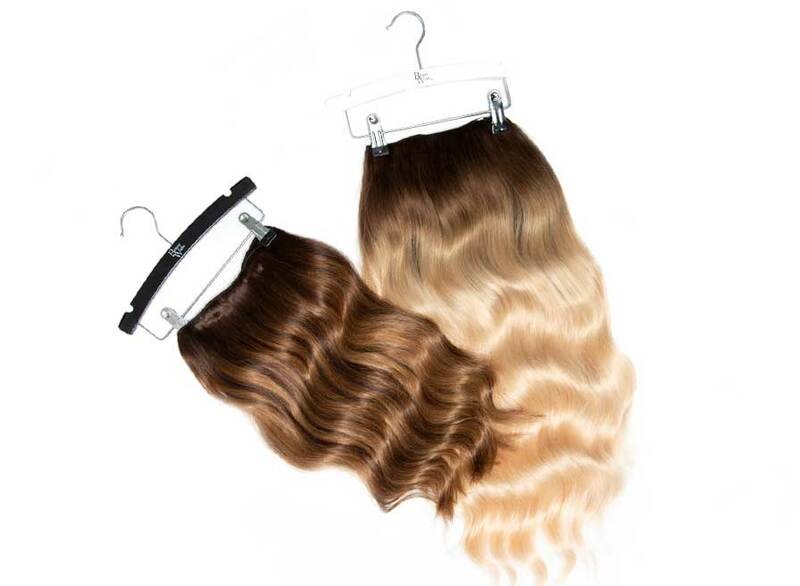 The nano rings used to apply the hair are available in a range of colours to match your hair and fit the nano bond perfectly. 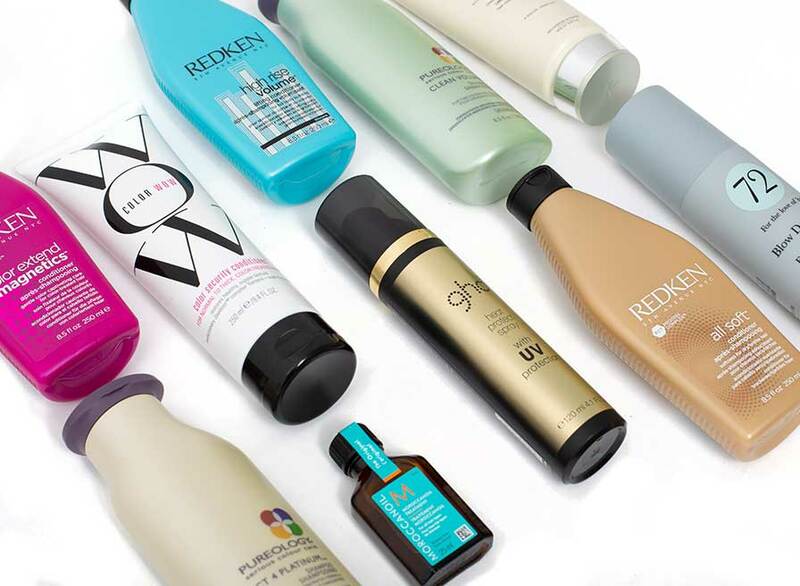 Enjoy the natural movement they deliver with extensions which flow and move easily, just like your natural hair.